The Bollywood hunk will play the role of an army officer in a Malayalam film titled Solo, which has Dulquer Salmaan in the lead role. Solo is being directed by Bejoy Nambiar. Dulquer Salmaan is currently working on his next film with Bejoy Nambiar which is titled, Solo. The film has an ensemble cast with actors from all film industries in India including Bollywood. The film is currently being shot in Maharashtra for the parts of an episode in the story. 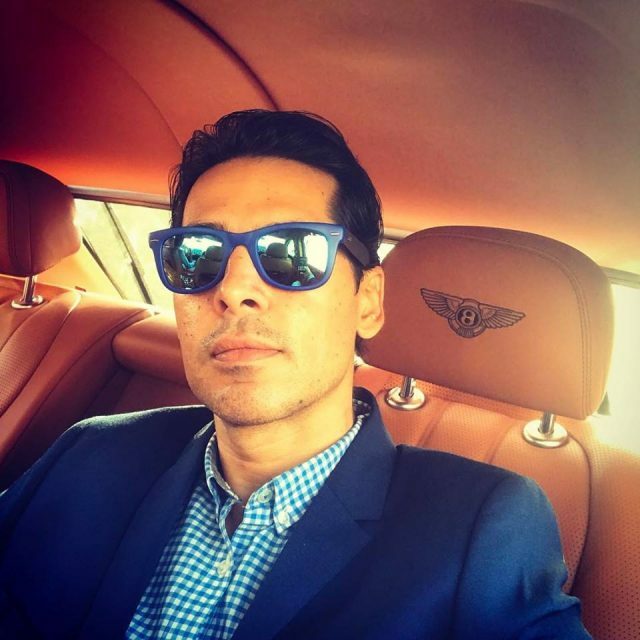 News has it that Bollywood hunk Dino Morea has been roped in for a character in this film and will be playing an important role. Buzz is that Dino will be playing an army officer in one of the episodes of the film. “The actor will be playing an army commanding officer in one segment of the anthology. It’s a pivotal role too,” a source was quoted in a leading daily. Besides Dino Morea, Solo also features Deepti Sati, Suhasini, Nasser and Neha Sharma in key roles. “Deepti will also play an army officer, while Neha will be seen essaying Dino’s romantic interest in the movie,” added the source. Nasser and Suhasini are to play the roles of Dulquer’s parents in Solo. Besides these top actors, Solo will also feature Sruthi Hariharan, Sai Dhansika, Prakash Belawadi, Quashiq Mukherjee, Manoj K Jayan, Arti Venkatesh, Ann Augustine and Sai Tamhankar in very important roles. With such a huge star cast, Solo is definitely the most anticipated film in Mollywood. Interestingly, Solo will be the first feature film of Bejoy Nambiar in Malayalam cinema. Bejoy earlier directed films Wazir, Pizza and Kuku Mathur Ki Jhund Ho Gayi in Bollywood. Bejoy had earlier directed Mohanlal in short films but hasn’t directed a feature film in Malayalam.